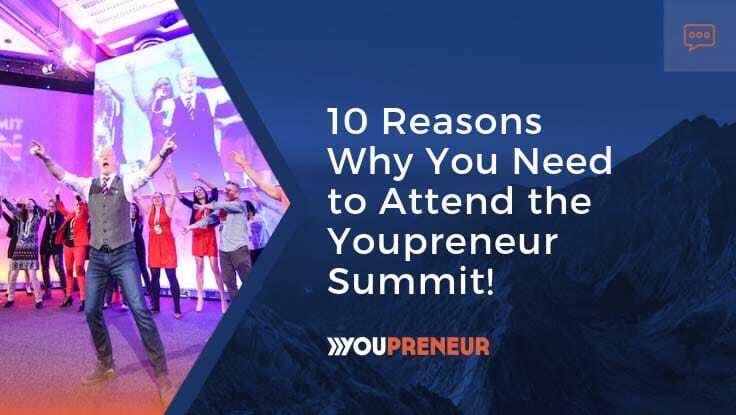 As many of you might know, I am currently deep into the planning stages for our big annual live event – the Youpreneur Summit. 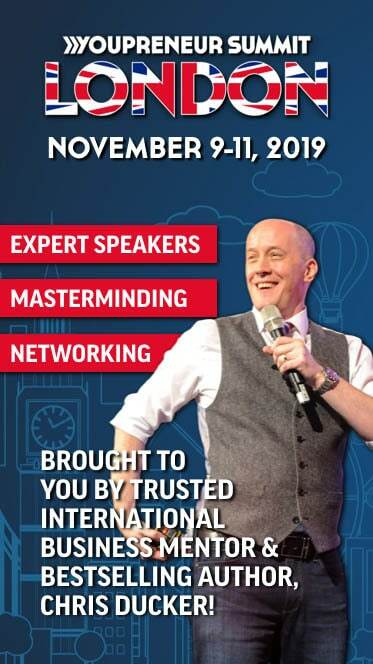 Being held in London, England on November 9-11, 2019, the Summit is already highly anticipated after last years event sold out a full 3-months before it even took place! It’s by far the most exciting event I’ve ever put together, and THE event that I’ve always dreamt of hosting. And I’m PUMPED to be doing it for the third year in a row!!! 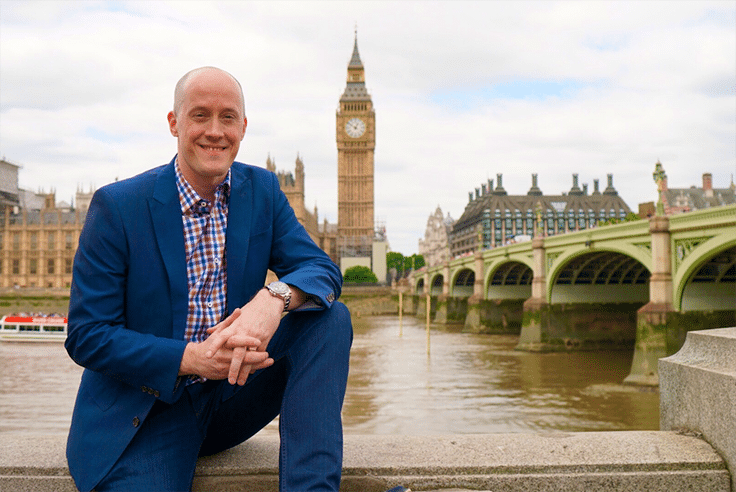 With all that in mind, I thought I’d put together this quick list of the top ten reasons why you need to join me, and hundreds of other entrepreneurs in London, this coming November. 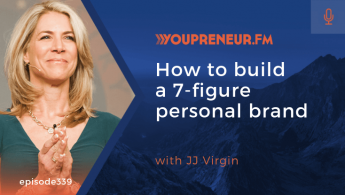 Surrounding yourself with the right people, in person will bring the biggest, most profitable successes in your business and life your way – fact! For the longest time, I dreamt of holding an event such as the Youpreneur Summit. I talked about it constantly and brainstormed about it for years with my closest friends and clients. When I announced the event was actually going to take place for the first time in 2017, the comments from everyone literally made me tear-up. I’m THAT close to this event! It turned out to be everything I wanted it to be, and more… but, don’t take my word for it. Check out the video trailer below, where you’ll hear from a host of attendees from around the world… see how many different accents you can catch! For too long, the online business industry (especially that in the UK) has been hit over and over again by what I call ‘pitch-fest’ events. Where you get 15-minutes of content and 45-minutes of pitching (to buy this, or that product) from one speaker after another. It’s this crappy event experience that I intended to blow out of the water with the Summit. It worked. People LOVED the pitch free atmosphere. No more basement hotel conference rooms with poor looking stages, lighting and acoustics. 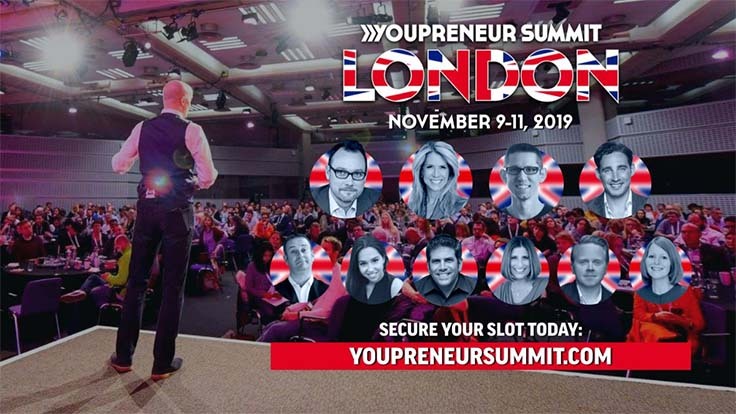 The Youpreneur Summit is being held at the UK’s premier convention facility – the Queen Elizabeth II Convention Centre – right in the heart of London, around the corner from Big Ben and across from Westminster Abbey. It’s beautiful in every way. 5. Get this… All FOUR of our keynote speakers have never spoken in the UK before! Todd Herman, JJ Virgin, Hal Elrod and Phil Jones have never spoken in the UK at a public conference before. That’s HUGE! This will not only be the first time you get to see them speak, and meet them properly, but it’ll be the last time they’re in the UK for some time. Plus, our other international speakers have never spoken in the UK, either! And none of our other speakers are to be upstaged, either. Every single expert that graces the Summit stage is a full-on rockstar in their own right – you are in for a serious treat, I promise! Have you ever been to a live event that felt ‘stitched’ together, when it came to the content? I know I have. At the Youpreneur Summit, the schedule has been meticulously put together and thought out. You’ll get a seamless learning experience, from one speaker to the next. We’ve thought of everything. Proper English tea and biscuits, good coffee, fast wifi, incredible speakers, networking opportunities (you’ll find clients at the Summit, as well as new friends! 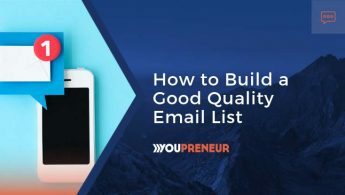 ), excellent swag, ample time to relax, lots of freebies, as well as networking and masterminding time – which when coupled together will change your business forever. You won’t be left feeling like you’ve missed out on anything. Going back to number one on this list… nobody has a monopoly on good ideas. You simply MUST surround yourself with other like-minded entrepreneurs that ‘get it’ to be able to take your own business to the next level. We’ll be including plenty of time on each day of the conference for networking and brainstorming. And if you want to take it to the next level, grab hold of one of the limited tickets for the 3rd-day mastermind! Everything is put together in an environment that’ll maximize the output you’ll get from being with us. 9. Takeaways – and lots of ’em! When I leave an event I judge it’s value by looking at my notebook. If it’s not jammed with notes on takeaways, ideas, plans and overall awesomeness, then I know I’ve not got my monies worth for being there. We guarantee you’ll have more takeaways from the Summit that you’ll know what to do with! 10. It’s in London, baby!!! London is the most incredible city in the world (I was born there, so I’m biased). It’s vibrant, it’s fun, it’s memorable and most importantly, it’s my hometown – and I can’t wait to welcome you to it in November at this years Youpreneur Summit. 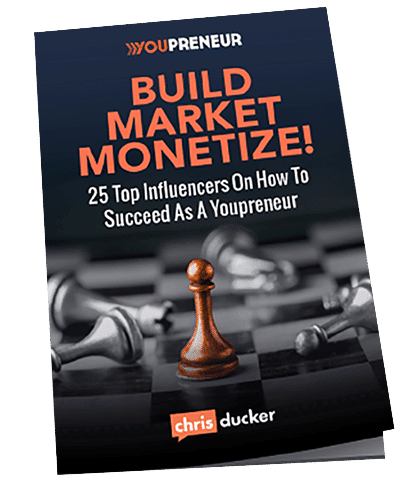 Youpreneur Summit 2018: that’s a wrap!